As seen on Simply Quilts and American Quilter. This package contains 15 different circle sizes, 4 of each size, ranging from 716" to 2" for a total of 60 circles. 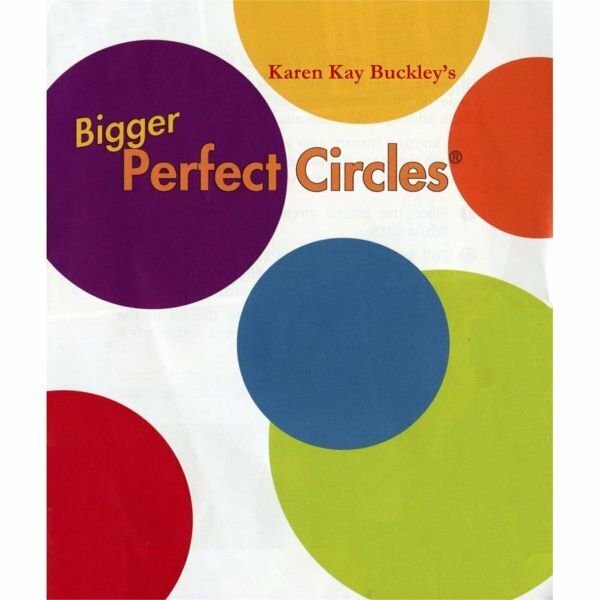 Following the directions included in this package you can make perfect circles for your hand and machine applique.